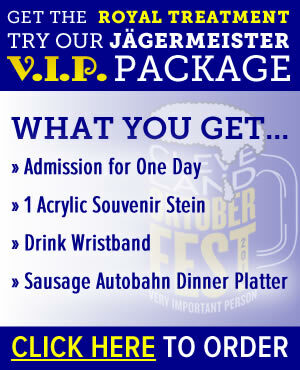 The Cleveland Oktoberfest just gets Bigger & Better every year. 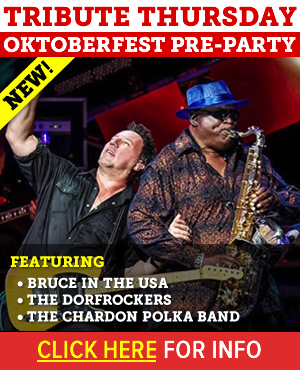 The Bier Garten Will be Rocking with the the Finest Cover & Tribute Bands Around. 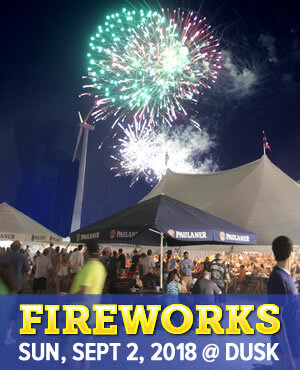 The Traditional Musik Tent is Where to Go to Get Your Polka On. 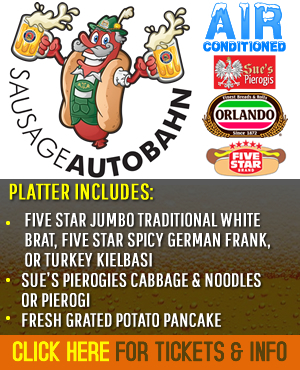 The Best Restaurants in Cleveland Converge on the Cleveland Oktoberfest. Got a doxie with some moxie? He could be the next Wiener Dog Race wunder hund! 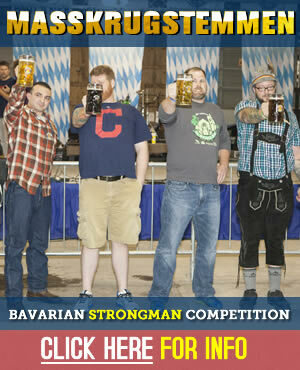 Like Cleveland Oktoberfest on Facebook for Opportunities to Win Free Tickets. 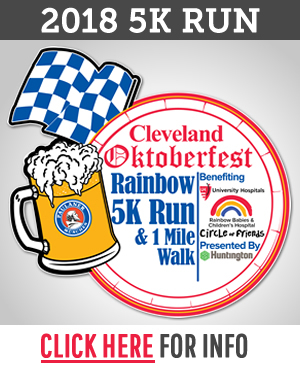 Cleveland Oktoberfest | Labor Day Weekend | Kids < 12 FREE! | FREE PARKING! 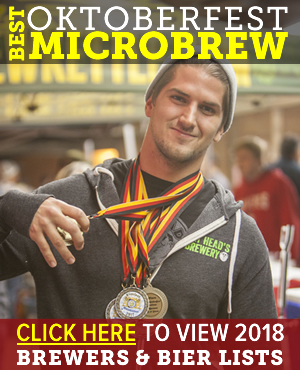 Join us for four exciting days at one of the country’s fastest growing and most authentic German Festivals. Sunday Mass – Fr. Max from St. Angela Merici in Fairview will be presenting mass at 10:30am in the main tent. 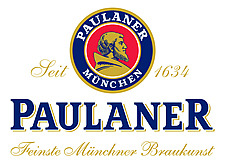 What’s Brewing Cleveland Oktoberfest is proud to continue our partnership with Paulaner, a brewery steeped in tradition and renowned for its adherence to authentic brewing methods! Founded in 1634, Paulaner’s longstanding dedication to purity in brewing has made them the #1 selling Oktoberfest Bier in Germany, and one of only six breweries represented at the Munich Oktoberfest. To view their beer menu click here. 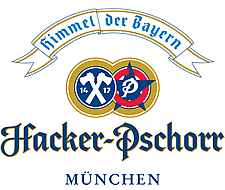 And make sure to check out offerings from our other partner Hacker-Pschorr—another of the big six Munich Oktoberfest breweries! O-Fest Accommodations Whether you’re visiting Cleveland from out of town Labor Day weekend, or just want a worry-free Oktoberfest experience, the Sheraton Cleveland Airport has you covered. 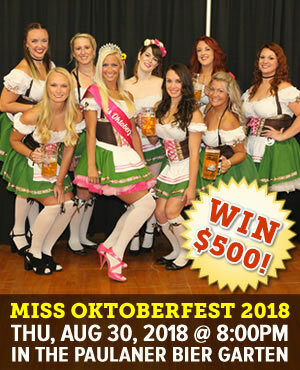 As the Official Hotel of Cleveland Oktoberfest, the Sheraton will provide shuttle service to and from Oktoberfest, as well as exclusive reduced room rates for O-Fest patrons. Click here to book your room today! Back in 2018! Click here to register. Back in 2018! Click here for info. Back in 2018! Click here to enter.